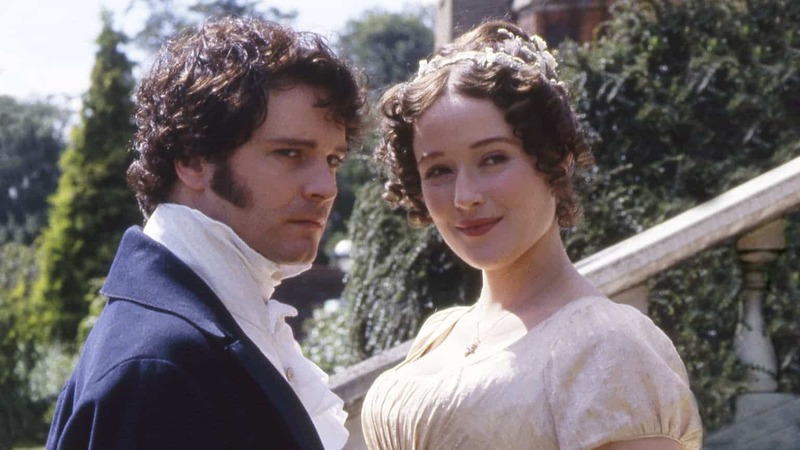 From the moment I first watched Pride and Prejudice on TV (many years ago), I was hooked on period dramas. There is something about them that captures my heart and I’m swept away in the language, the manners, and the beautiful dresses. 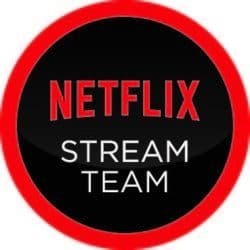 When Mr. Boo first told me that he’d subscribed us to Netflix I was skeptical about the service, however, as soon as I found out that I could watch my beloved period dramas at a click of a button I succumbed and admitted that he was right to subscribe. Over the last few years I have watched my fair share of period dramas on Netflix, however, there are some firm favourites that I turn to time and time again. Take a look at my recommendation of five period dramas to watch on Netflix. 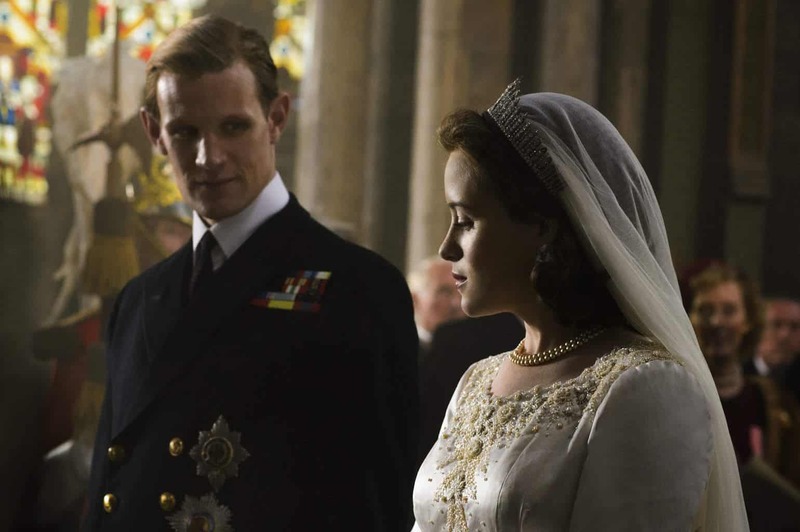 The Crown is a Netflix Original series released last month. The story depicts the life of Queen Elizabeth II between 1947 and 1955. From the early days of Elizabeth and Philips marriage to the death of her father and her life on the throne through those first few years. The first season is set over 10 episodes and it is expected that a further five, 10 episode seasons will follow. As much as I tried to stagger my viewing of this new series, I did succumb and binged watched over the course of a few days. Whether you are a royalist or not, you’ll find this interesting viewing. The BBC version of the Jane Austen classic tale, Pride and Prejudice. Featuring the lives of the Bennett sisters, with Miss Elizabeth Bennett the main focus. Set over a course six episodes, originally shown on TV in 1995 it has become a household classic and won several awards. My beloved Pride and Prejudice is my turn to series when I don’t know what to watch, I’m feeling under the weather or just because. Mr. Boo cannot understand how I can keep re-watching the series, however, I am completely in love with it. Based on the Victorian novel by Elizabeth Gaskell, North and South follows the Hale family who move from the south of England to an industrial town Milton. Finding themselves in unfamiliar surroundings the young Miss Hale sets about making friends within the community. The series was originally broadcast on the BBC in 2004, it was not thought to make much of an impact, however, the BBC were overwhelmed by the viewing figures. 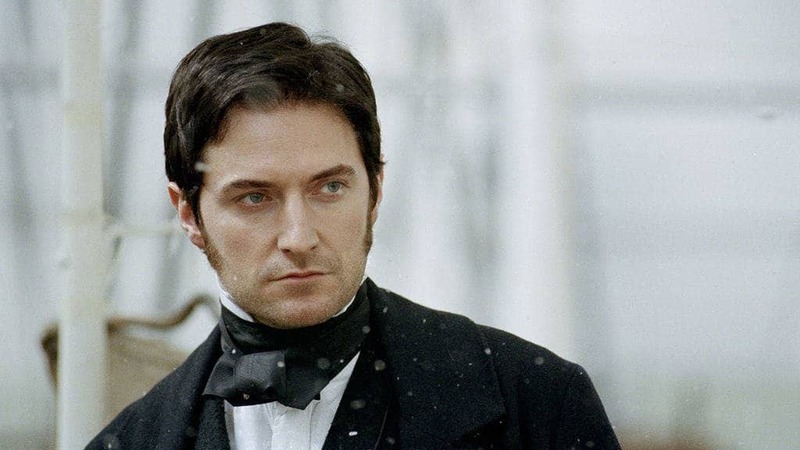 Starring the lovely Richard Armitage as Mr. Thornton a local mill owner who befriends Mr. Hale. Watch as Mr. Thornton and Miss Hale’s relationship to’s and fro’s throughout the series. Another of Jane Austen’s classic novels, Emma. Follows the story of matchmaker Emma, who is busy pairing off all of her acquaintances. Emma, herself is not interested in finding love for herself, promising her father to never leave Highbury. Join her as she learns lessons from meddling in others love lives and how she discovers that her own love has been there all along. The Sense and Sensibility series from the BBC features the lives of Mrs. Dashwood and her three daughters who find themselves in reduced circumstances following the death of Mr. Dashwood. The series was “more overtly sexual” than previous Austen adaptations, and Davies included scenes featuring a seduction and a duel that were absent from the feature film. Originally shown back in 2008, it is a series that I have watched over and over again. I marvel at Miss Elinor Dashwood’s ability to hold her feelings when faced with the reality that the man she loves is unavailable. Netflix and Chromecast have an exclusive Christmas offer which will be available to buy this year. Buy a Chromecast between 6th December and 9th January and you’ll also receive 3 months of free Netflix! Available for just £30 you can pick one up at Currys, Argos, John Lewis, Tesco, and Maplin. So instead of slippers, a perfume set or an autobiography, provide your loved ones with endless entertainment and share your favourite Netflix shows with them. To help you enjoy all the period dramas that Netflix has to offer, Boo Roo and Tigger Too are lucky enough to have a £15 Netflix Voucher to giveaway to one reader.